Shane Lynch Plumbing & Heating is a fully qualified and insured plumbing company with over 10 years experience in the trade. We provide both domestic plumbing services for both first and second fixes. We specialise in Renewable Energy, High Efficiency Boilers, Bathrooms, Boiler Servicing, Pump Replacement and Heating. We install and offer advice on different renewable energy resources such as Solar Panels, Controls on Heating etc. We can provide informative information about 'A Rated Boilers' such as Baxi Megaflow, Ideal Logic and Worcester Boulers. Installation completed at competitive rates. Bathroom Refurbishments completed to a high standard to building relegations. Free estimates provided. 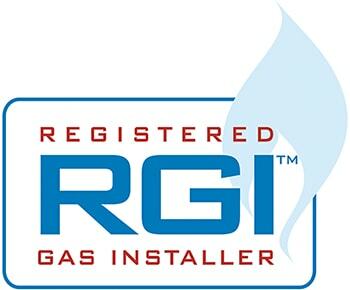 We service Oil and Gas Boilers in the greater Dublin area including Condensing Boilers. We offer heating consultations providing needed information on heating services and upgrades. Heating services provided: Underfloor Heating, Zoning of Rads and Hot Water Control - plus much more! Pumps replaced all over Dublin. Pump upgrades for Housing and Apartment needs. Contact Shane Lynch Plumbing & Heating for your free quotation or for all your emergancy needs. © Copyright Cormac Lynch all rights reserved.